In last months Advanced Aquarist article I began a discussion on common filtration techniques. That article focused primarily on the gold standard of biological and mechanical methods. This article is an attempt to introduce new terminology and a new classification system for aquaria filtration. The two new terms I am proposing here are Recycling and Removing filtration. The reason for these terms is because they describe a product more than they describe a process. This may be challenging to understand but hopefully this article will make filtration terms lucid to the reader. The terms Recycling and Removing can be used on their own, or as a descriptive function of a filtration item. 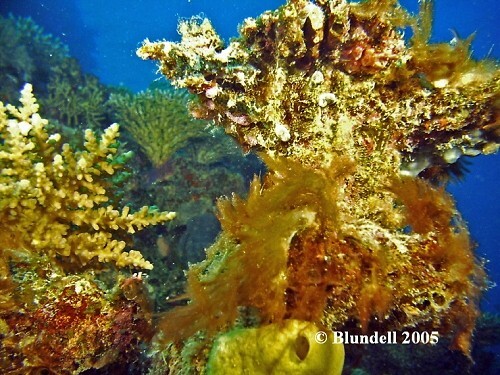 For example let me describe the usage of macro algae in the reef aquarium. 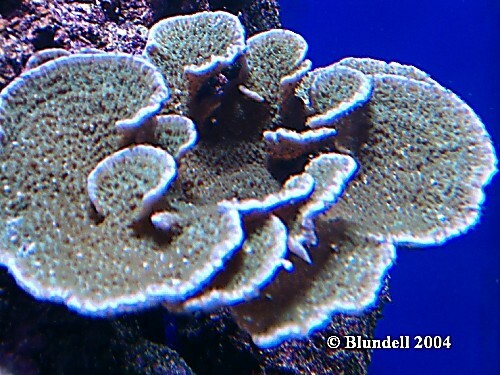 Growing macro algae is one of the most common types of filtration in reef tanks. This is generally considered a biological filtration method. But how does it work? Macro algae obviously removes organics (nutrients) from the water and substrate as it grows; but it doesn’t remove organics from the system. 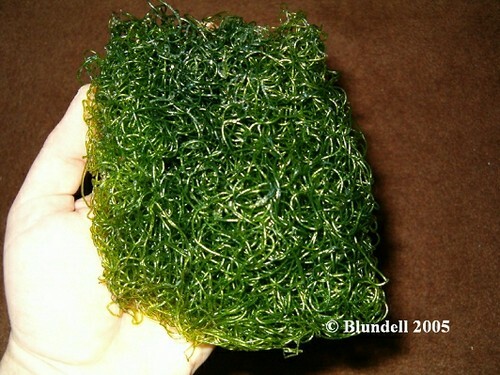 For this reason many hobbyists (including the author) preach the need to harvest and discard algae as it grows. This completes the filtration process before the algae “dissolves” or “goes sexual” and releases nutrients back into the system. Now let me also examine macro algae in another way. 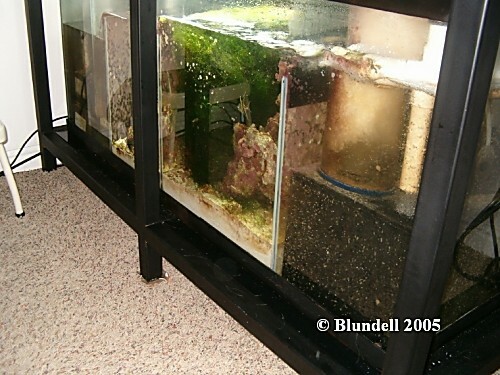 Hobbyists frequently remove algae from a refugium and throw it in their tank to feed hungry herbivores. 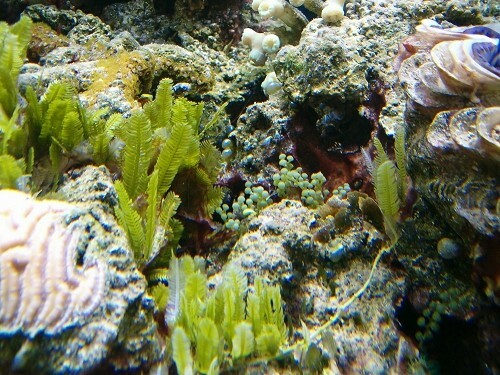 In this case the algae work as a filter because it removes the need to add food to the tank. In other words by feeding your fish leftovers you don’t need to make them dinner. That really is the concept of recycling filtration. Recycling Filtration is the product of nearly all biological filters. In fact it is the basis for water quality. This product is accomplished in both very small and very large scale. Large items of food are added to an aquarium which in turn are consumed by fish, corals, anemones, shrimp, crabs, and much much more. Thank goodness for that because three teaspoons of flake food (if not consumed) contains enough organics to destroy a 90 gallon aquarium (Baensch 1994). Live rock and live sand are the primary components of a reef aquarium. These items house an amazing amount of nitrifying and denitrifying bacteria. 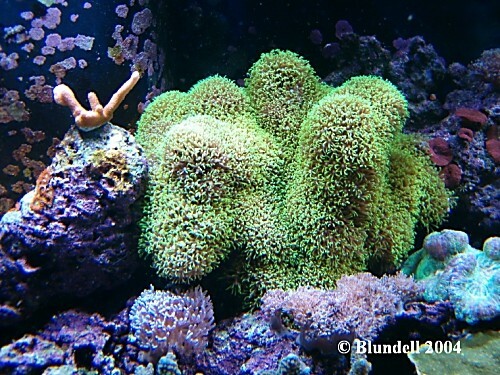 These bacteria are most likely the most important part of a reef aquarium. They serve the vital role as a biological process to breakdown and recycle nutrients into other (and usually less toxic) compounds. 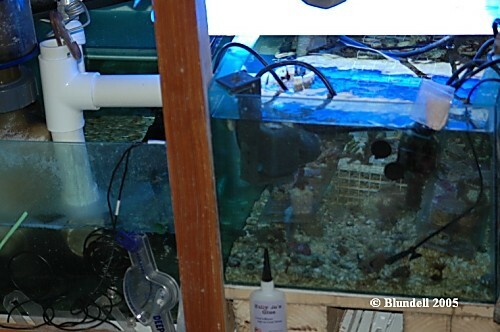 Removing Filtration is the type of filtration that actually reduces the bioload (amount of nutrients and compounds) in the aquarium. Summed up it is the filtration that requires you to actually do something. Where as recycling filtration is a continual process, removing filtration is usually done in intervals. 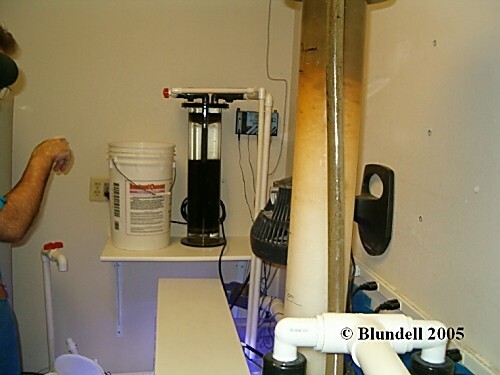 One example of this filtration method is a water change. That requires you to actually mix up new water and remove the current water. A water change is a sure fire way to remove nutrients, compounds, toxins; as well as a way to replenish ions and chemicals that may be depleted by growing animals. Many mechanical filters require a human work step to complete the Removing Filtration process. Examples include filter pads and protein skimmers. In order to actually remove the waste matter you must take out the filter pad or empty the skimmer cup. If you don’t, you have trapped the compounds but really haven’t removed them. I think everyone has seen the site of a filter pad from a hang on filter that is completely brown from all the detritus. Of course as you pull it out some of the detritus falls back in the tank and the water becomes cloudy. This is usually when I admit I should have washed out the filter a few weeks prior. The main concept I want people to get from this is a better understanding of their own filtration (or lack there of). I hear hobbyists frequently questioning how others are able to feed their tanks so much food and never have excess nutrient problems. The answer is nearly always the increased Removal Filtration. Likewise I hear hobbyists question how some people maintain very high coral growth rates, in spite of very sparse feeding. Of course the answer tends to be a system for using the nutrients and not wasting them. So before you change your feeding schedule on your system, be sure to analyze the process and products of your filtration. Adam Blundell M.S. works in Marine Ecology, and in Pathology for the University of Utah. While not in the lab he is the president of one of the Nation’s largest hobbyist clubs, the Wasatch Marine Aquarium Society (www.utahreefs.com). He is also Director of The Aquatic & Terrestrial Research Team, a group which utilizes research projects to bring together hobbyists and scientists. His vision is to see this type of collaboration lead to further advancements in aquarium husbandry. Adam has earned a BS in Marine Biology and an MS in the Natural Resource and Health fields. Adam can be found at adamblundell@hotmail.com. Baensch, H.A., (1994) “Marine Atlas”, Tetra Press, Blacksburg Virginia, USA. 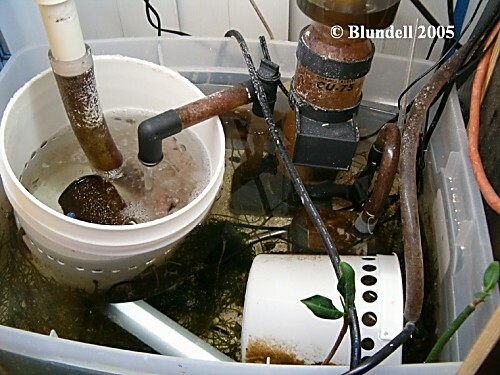 Blundell, A., (2005) “Reef Aquarium Filtration Part I: Mechanical and Biological Filtration”, http://www.advancedaquarist.com/issues/may2005/lines.html, Advanced Aquarist Online Magazine, USA. Blundell, A., Finch., J., (2005) “Oolitic Sand Analysis”. http://www.advancedaquarist.com/issues/feb2005/short.html , Advanced Aquarist Online Magazine, USA. Pro, S., (2004) “Protein Skimmer Impressions”. http://www.wetwebmedia.com/ca/cav1i1/protein_skimmer_impressions.htm , Conscientious Aquarist, USA. Pro, S., (2004) “Power Filter Impressions”. http://www.wetwebmedia.com/ca/cav1i2/Equipment/filters.htm , Conscientious Aquarist, USA.